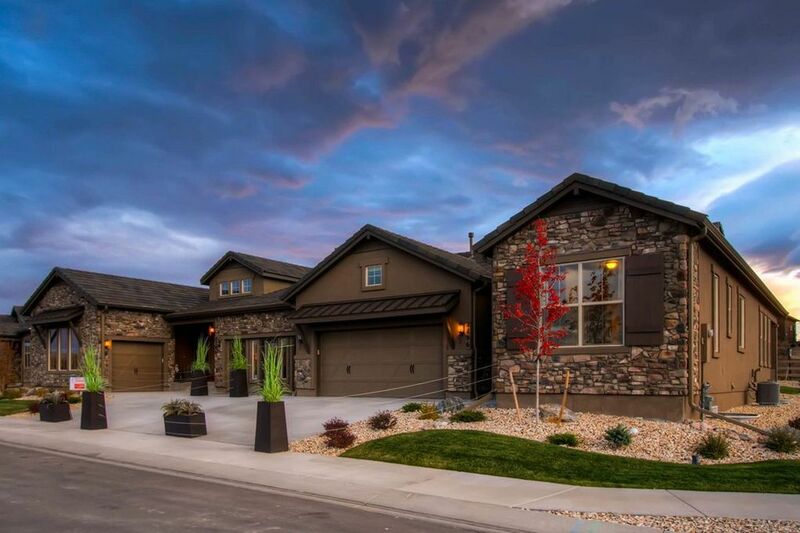 Located in the Northern part of El Paso County and has an Elevation of approx. 6,748ft. Livability ranked as #2 in Colorado Springs, ranked #15 in the State and ranks better than 70% of areas. Scores with an A+ in Amenities Around Briargate. With 11 Grocery stores, 4 Restaurants, 18 different Shopping & Coffee locations, 3 Libraries/Books & Public Transit locations, a total of 17 Fitness spots & 20 School’s & Parks to choose from. 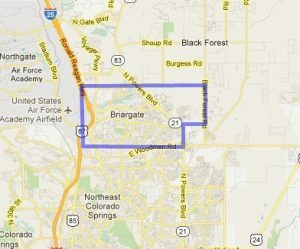 To add to that, Briargate’s School District; D-20, is the Largest School District in the Springs. Ranked A+ with an Annual Crime rate as Low. The Median Home Price here is $283,838.